A major new community-owned centre for artists, designers and makers opened in central Sheffield on 21 November. 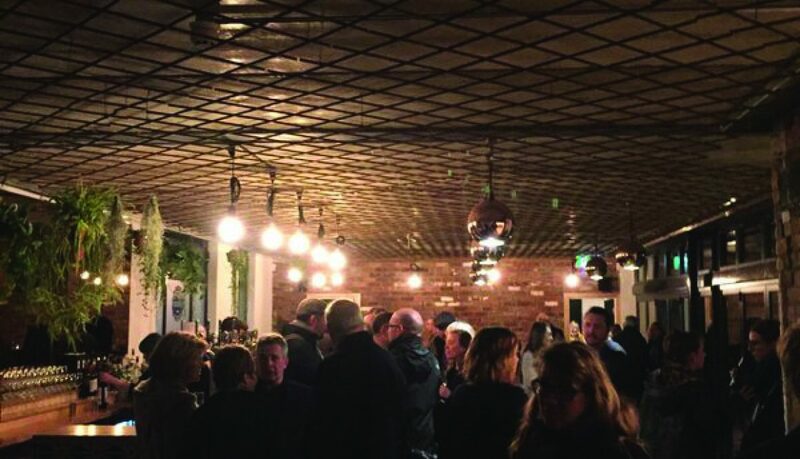 This was the culmination of a three-year project that had raised £1.2m to transform a row of seven empty Georgian houses into the biggest co‑operative venture in the city. The Grade II listed buildings have been substantially redesigned to house galleries, workshops, studios, offices, events space, café/bar, terrace and roof garden. This is Sheffield’s first large-scale community-owned development. Roco Creative Co-op is set up as a community benefit society and has secured a 125-year lease on the 17,000 square foot premises. The Co-operative Loan Fund and Co-operative & Community Finance have both provided substantial loans, as have other social lenders. Roco is also being financed by the sale of investment shares in the society. So far £100,000 has been invested by 48 members and the share offer is still open. The conversion of the buildings from 200-year old homes to a creative business centre is impressive and sympathetic. Much of the layout of the Georgian houses has been redesigned to make better use of the space but many of the heritage features have been retained. A new extension at the back houses the café/bar, events space and roof garden. On the opening weekend at Roco the galleries and retail areas on the ground floor were packed with hundreds of visitors. In other parts of the building artists, designers and makers are using the facilities. There are currently 11 studio/office units completed and a further 15 are due to be added in the next phase. Andrea Burns, co-founder and chief executive of Roco said: “We do three things for our tenants: we provide a home to set up and run a business, we provide them with tools to make their wares – whether that be physical objects or creative ideas – and we provide a route to market through our retail spaces and our gallery and project spaces. The other co-founder is social property developer Chris Hill who was also the driving force behind a similar development in Wakefield, Unity Works, which was supported by The Co-operative Community Shares Fund.